For a few generations now many a young resident has learned to swim through or get better at swimming through the Avalon Bilgola Amateur Swimming Club. The club also includes Adult swim classes to cater from those who don’t swim yet to those who do and want to get better at it. This is an inclusive group of people focused on Recreational swimming that has brought the joy of being in the water near the ocean to many for a long time. The club is creating new friendships and renewing old ones. Prior to Bilgola rock pool being built in 1961-62 there were two pools at north Newport and people would walk around the rocks to swim in these. One appears in a 1920’s article, while a photo from another angle is part of the State Library of NSW’s collection. The pool at Bilgola came through residents and the surf club petitioning the then Warringah Shire Council for one and raising funds themselves, meeting half the £8,000 required. By the Spring of 1962 the Bilgola Amateur Swimming Club and Citizens' Pool Committee had been formed and requested, in conjunction with Bilgola Surf Club, that council appoint Honorary Rangers of the Bilgola area to patrol and enforce by-laws and other regulations on the beach and the pool and suggesting the following Bilgola residents and/or-officials be appointed:- Messrs. W. Eams, J.W. Heffron, and L. Chater all of The Serpentine, Bilgola Beach. By the mid 1960’s a fully fledged program of swimming over the season had become part of the community at one of those places we all like to linger – our ocean rock pools. As the 2018-2019 Season will commence in a few weeks for the Avalon Bilgola Amateur Swimming Club it’s a great time to remind older residents and welcome those new to our area to one of the best places you can be and one of the best local swimming clubs you can get involved in. Our thanks to Richard of the Avalon Bilgola Amateur Swimming Club for providing the following information. 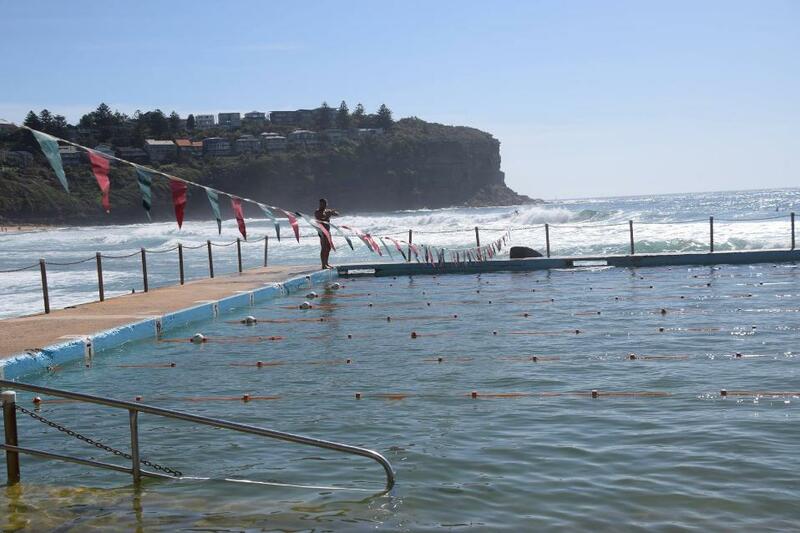 The Avalon Bilgola Amateur Swimming Club is a recreational swimming club on the Northern Beaches in Sydney. The Club was Founded in the early 1960s. Our season runs between October and March. 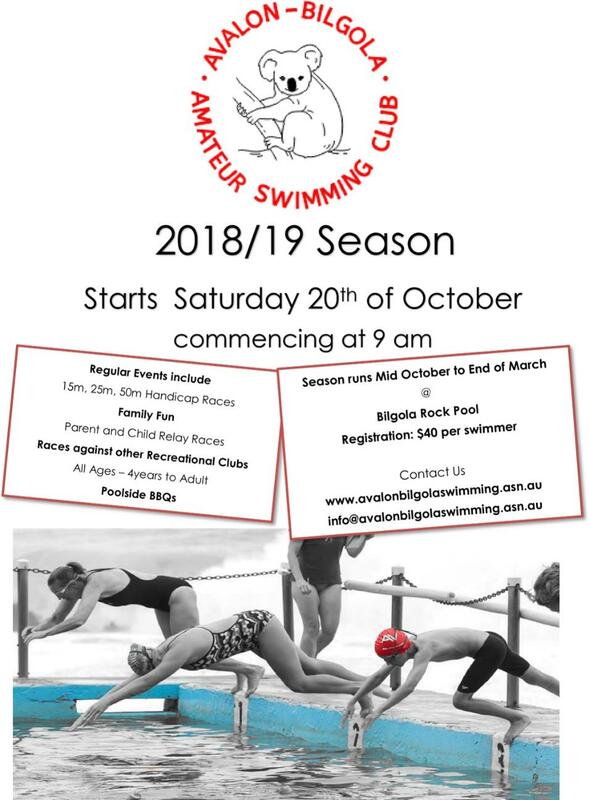 Our first swim of the 2018/19 season is Saturday October 20 at 9am. Races start at 9:00 am, entries close 8:45 am, with events for all the family. We have a 100/200/400m event then 3 handicap (15/25/50m) events in Freestyle and 2 of the other strokes or 2x50m Relay each morning. Registration can be done down at the pool during our normal club swimming events. Our registration fee is $40 per member. Existing members are supplied with a prefilled form on which they can correct any details that may have changed from last season. New members can collect a form from the pool deck on race days. We require, for insurance purposes, for all participants to be registered club members. You only need to bring a willingness to learn plus goggles, and if you have flippers/fin and a kickboard bring those too or we can provide some from our bucket. The ABASC Swim Program includes weekly race meets plus the provision of swim lessons by Austswim qualified coaches on Wednesdays and Saturdays throughout the season (October to April). Our main purpose is to teach kids and adults to swim and be water safe. Wednesday swim squads are for Adults only as the kids should be in school, and we have three different groups including those who cannot swim, to those who can swim a bit but need improvement, to those who are competent swimmers who want to swim smarter and stronger. The Wednesday Adult Squads start at 10am at Bilgola Ocean Pool and run though to 11am followed by a get together at Zubi At Billys, and this is a great way to meet new people who are interested in staying young and active. Our Saturday squads are for kids and we cater for three groups 1–Learn To Swim candidates, 2-competent to 15m or 25m swimmers and 3-competent swimmers who want to do better at their upcoming school swimming carnivals. These squads start at 8am and run to 8.45am in time for the kids to enter their Saturday Swim Meet races. We have three separate point scores which run over the whole season. There is a point score for our Distance events (100/200/400m), for the Handicap events (15/25/50m) and for the 2 x 50m F/S Relay event (this is a team pointscore). The point scores are the primary focus of the club promoting participation and improvement rather than being the fastest swimmer. 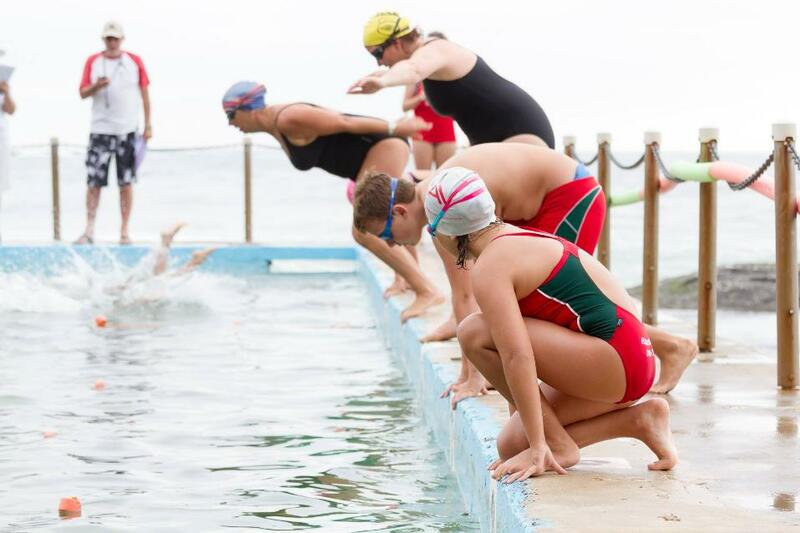 Avalon Bilgola Swimming club is affiliated with Warringah Amateur Swimming Association (WASA). There are 16 other recreational swimming clubs affiliated with WASA. WASA conducts 5 swimming carnivals during the swimming season. We encourage all our members to participate at these meets to improve their racing, especially for the school swimming carnivals. 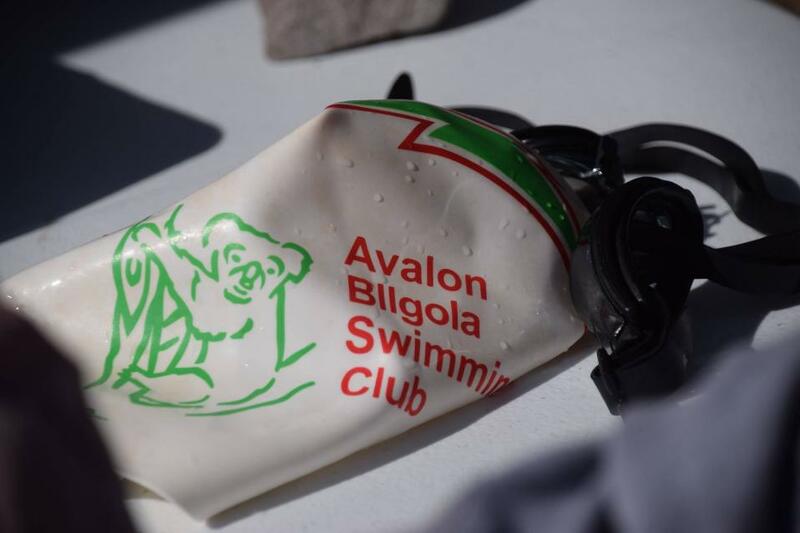 The Avalon Bilgola team swam at the WASA Spring Carnival recently. The WASA Spring Carnival is an interclub carnival conducted by WASA at the Warringah Aquatic Centre. Other Clubs who participated include: Warringah Aquatic, Terrey Hills, Brooke Withers, Manly, Collaroy, Narrabeen Lakes, Queenscliff, and Freshwater swimming clubs. We have a weekly canteen down at the pool during our events and have a regular BBQ with it. We have three social events, a Christmas celebration, End of Season celebration and our annual Presentation night in May. Our website has all the information you may need, or just come down to the pool on the first day of the new season – October 20th.